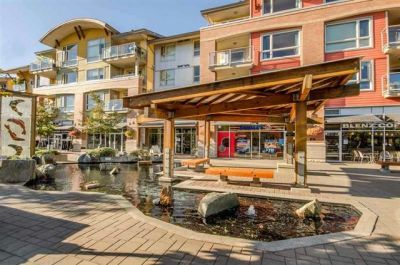 "The Oliva" Tsawwassen's most centrally located Condo complex! 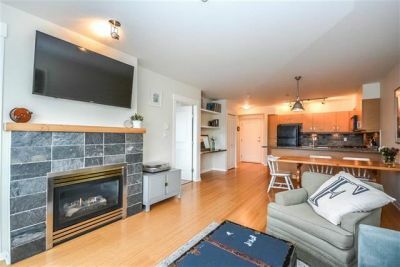 Bright, south facing 2 bdrm/2full bath suite w/an open layout, bamboo flooring, Brazilian slate tile in the kitchen & bathrooms, gas fireplace, open concept kitchen inc: gas stove, maple cabinets, granite countertops & stylish slate backsplash. 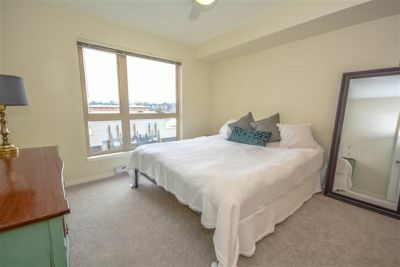 Bedrooms have brand new carpets. Balcony inc. gas BBQ hookup. 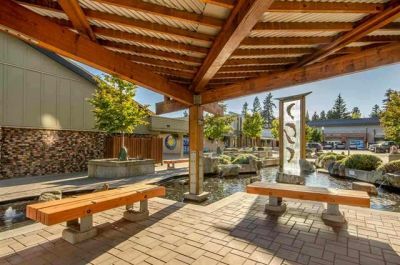 Oliva is built under the LEED principals & includes R4 windows w/low E coating, roof solar panels to heat water & environmentally friendly paints. Low cost living (low heating costs & maintenance fee) and a $45/year Delta utility bill! 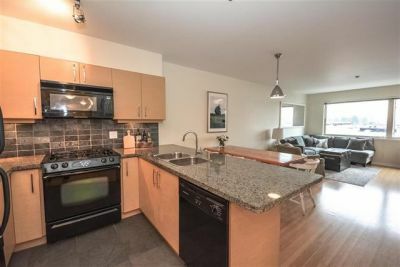 Within walking distance to shopping & transit. NON SMOKING BUILDING.